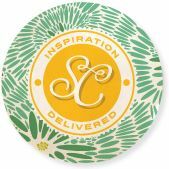 First off, I wanted to remind everyone to go enter my giveaway with Mixed Bag Designs...there are three $75.00 gift certificates up for grabs!!! 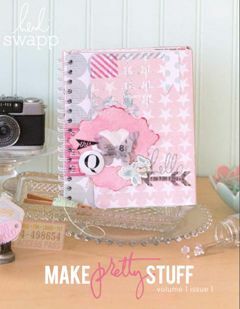 My friend Jaime over at Crafty Scrappy Happy is hosting an amazing new link party every week...Crafty Scrappy Happy Me. Thursdays...last week, I was lucky enough to have been Jaime's very first co-host for this party (yay me! 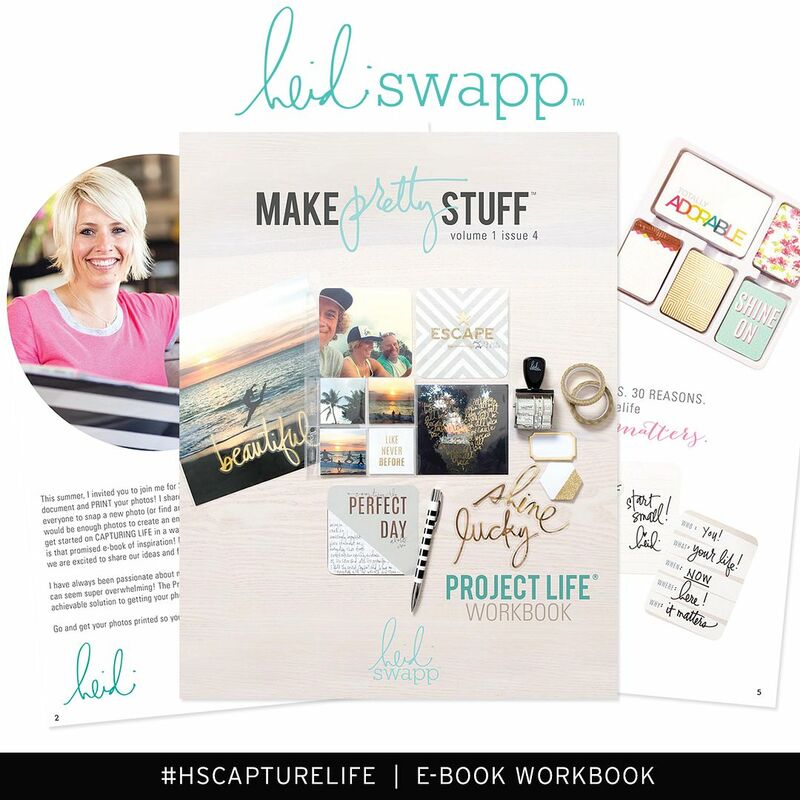 )...here are just a few of the super-amazing projects that were linked up...(and don't forget to head over there today for this week's party)! Michelle made these for her quadruplet boys' (yes, you read that right) 2nd birthday...I have a hard time finishing 1 project...Michelle made 4. Awesome. 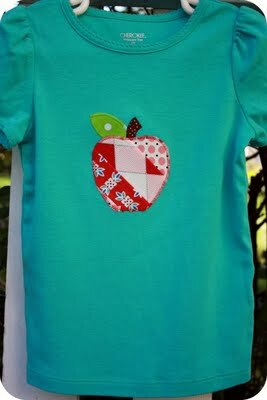 This appliqued apple tee is the perfect way to start school...love love love that fabric! Can't wait to see the projects everyone links up this week! And one more thing...have I told you guys lately how much I appreciate you? Well, I do. Hi! 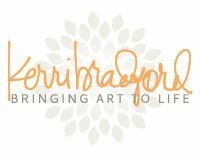 I'm so glad I came across your blog! I'm an aspiring/eager sewer (I purchased my first machine this year) and need all the inspiration I can get!! To date, I've made one large, ugly beanbag. Ha ha ha. (Granted, it was just practice.) I'm your newest follower! Hope you'll visit me over at Coffee & Cabernet sometime! Love those sugar sack pillows! 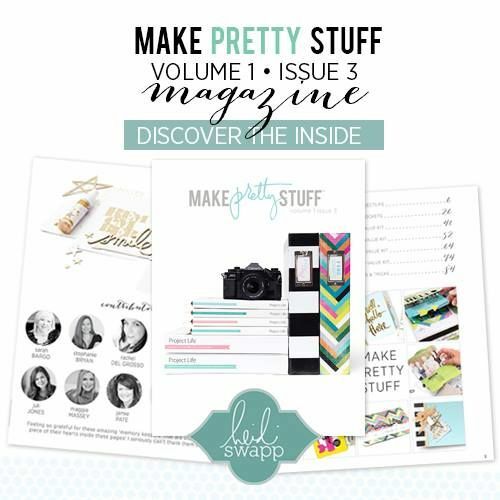 thank you so much for the feature on my pillows! Maggie, thank you so much for featuring the boys' second birthday shirts!! You are the sweetest! !